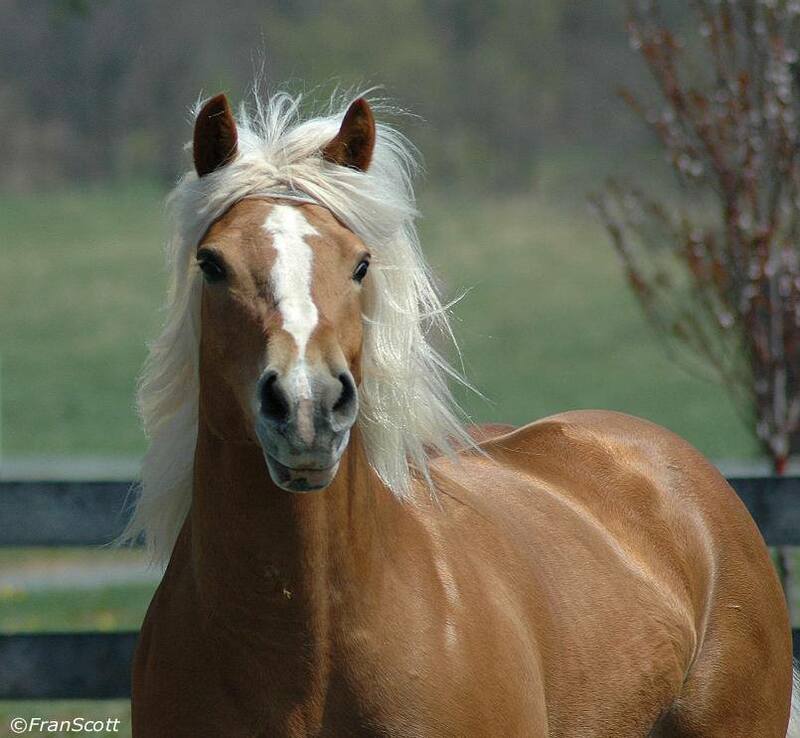 “Lady” is a 1997 AHR GOLD classified mare that is sired by the well-known stallion, Aristocrat TOF, and out of the dam Libee HFB. She has an excellent disposition and is broke to ride and drive, but hasn’t been used regularly so will need some refreshing. Not being sold as breeding sound. 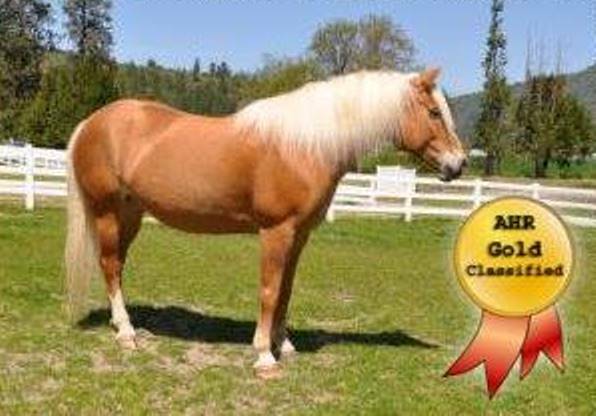 Contact us for more pictures or information on this lovely, sweet tempered mare. Good home is a must.